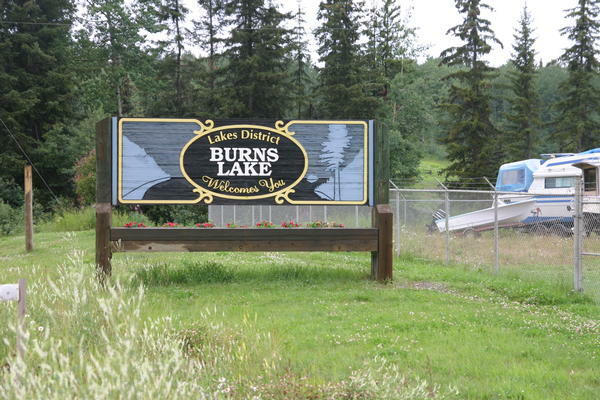 Burns Lake is situated in the heart of the Lakes District and is halfway between Prince Rupert and the Alberta border. 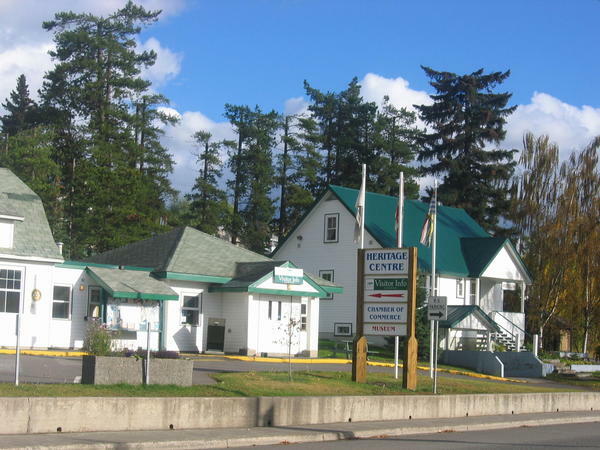 Located on a high plateau that divides the Fraser River (running east) from the Skeena River water shed (flowing to the west), the town’s crooked main street on the Yellowhead Hwy meanders just like the rivers in the region. 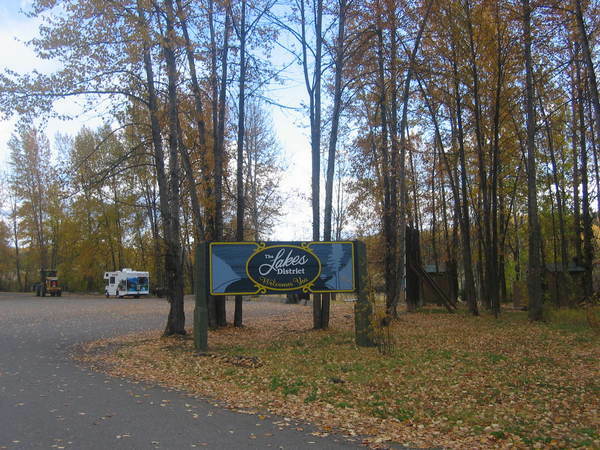 Burns Lake has gas stations, sani-dump, motel/hotel, bed and breakfast accommodations and a host of retail businesses throughout the area. With 3,000 miles of fresh water fishing and small family owned campgrounds and fishing resorts, the area allows for quality vacation experiences. The Lakes District is becoming a popular area for rock hounds. 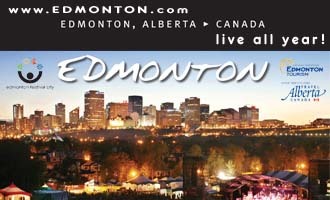 Free overnight camping is available in the municipal campground at Radley Beach Park in Burns Lake. 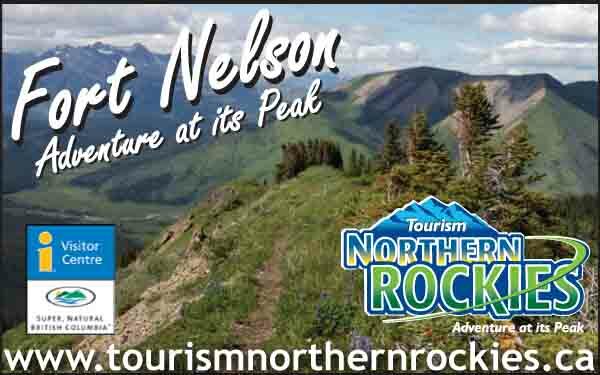 Located on Hwy 35, just two blocks off Hwy 16, this campground is adjacent to the rotary Skateboard Park (considered to be a classic in design), and features washrooms, picnic tables, swings for the children, and dry camping is free of charge.